Born in Dublin in 1960, Clifford Collie attended the National College of Art and Design, Dublin from 1980-1982. He was a full member of Temple Bar Gallery and Studios between 1987 and 1992. Clifford has spent the last fourteen years living and working between Ireland and Spain. This dual habitation has been an important nutritive element in his response to ‘Painting’. Clifford Collie's subject matter, style and methods of working are bound up in his personalised vision, which is based on his understanding of nature and self. Clifford paints as an exploratory and emotive response to nature and to the world he lives in. 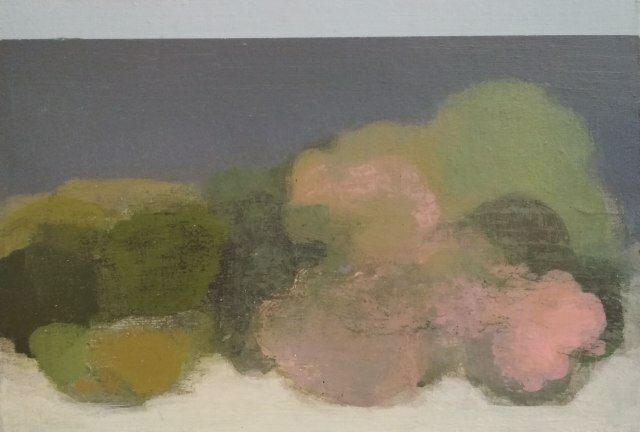 Clifford Collie has exhibited extensively over the last 20 years both at home and abroad and is a regular exhibitor at the Royal Hibernian Academy. His work is included in many Irish and international private and public collections including Bank of Ireland, Office of Public Works, Irish Life, Contemporary Irish Arts Society, Stokes Kennedy Crowley, National Irish Bank and the Maurice and Marie Foley Collection.